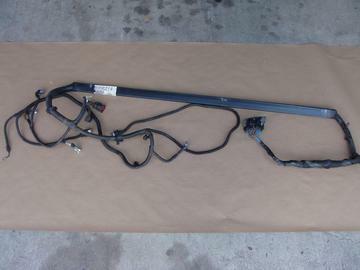 Used transmission wiring harness for 06-08 Corvette Z06s. This harness is for Z06 vehicles with a manual transmission and skip shift. Harness is in good condition with no cut wires or broken connectors. Will not fit any other applications.